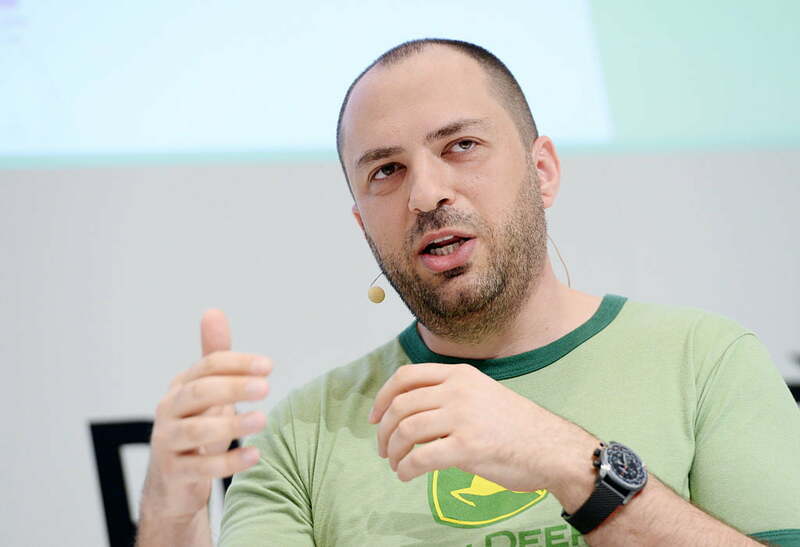 WhatsApp co-founder Jan Koum announced on Monday, April 30, that he’s leaving the company. Koum launched the messaging app with Brian Acton in 2004 before selling it to Facebook for a colossal $19 billion in 2014. It currently has more than 1.5 billion users. In a message posted online, Koum simply said that he was “taking some time off to do things I enjoy outside of technology,” but a report in the Washington Post claims his departure comes after a clash with Facebook over data privacy issues as well as the messaging service’s business strategy. Keeping WhatsApp independent of outside interference — even from the company that bought it — and preserving the privacy of its user data were central to Koum and Acton’s vision for its messaging app. The Post suggested in its report, however, that attempts by Facebook “to use its personal data and weaken its encryption” had caused tensions between the two companies, with the recent data scandal involving Facebook and Cambridge Analytica contributing to “a climate of broader frustration with Facebook among WhatsApp employees,” sources with knowledge of the matter told the news outlet. Acton departed WhatsApp in November 2017, and in March tweeted his support for the #DeleteFacebook movement that gained momentum in the wake of the Cambridge Analytica scandal. In WhatsApp’s early days, Koum and Acton made a big deal of their reluctance to collect user data or include ads in the app, a strategy in stark contract to Facebook’s approach. So when Zuckerberg made the pair a multi-billion-dollar offer they couldn’t refuse, Koum and Acton insisted on assurances that the core values behind WhatsApp would stay in place. But with Facebook keen to score some returns on its investment, the social networking giant eventually got WhatsApp to alter its terms of service to give it access to users’ phone numbers, as well as other data that it could use to benefit its broader business. Another issue centered on advertising. Following the acquisition, Facebook got WhatsApp to ditch its $1-a-year subscription fee, but with the app’s founders keen to keep ads off the platform, Facebook needed to find other ways to generate revenue. It came up with a tool that allowed businesses to chat more easily with customers, but when Facebook bosses wanted to make it easier for businesses to use the tool, Koum and Acton feared it would mean weakening WhatsApp’s end-to-end encryption that it introduced in 2016.